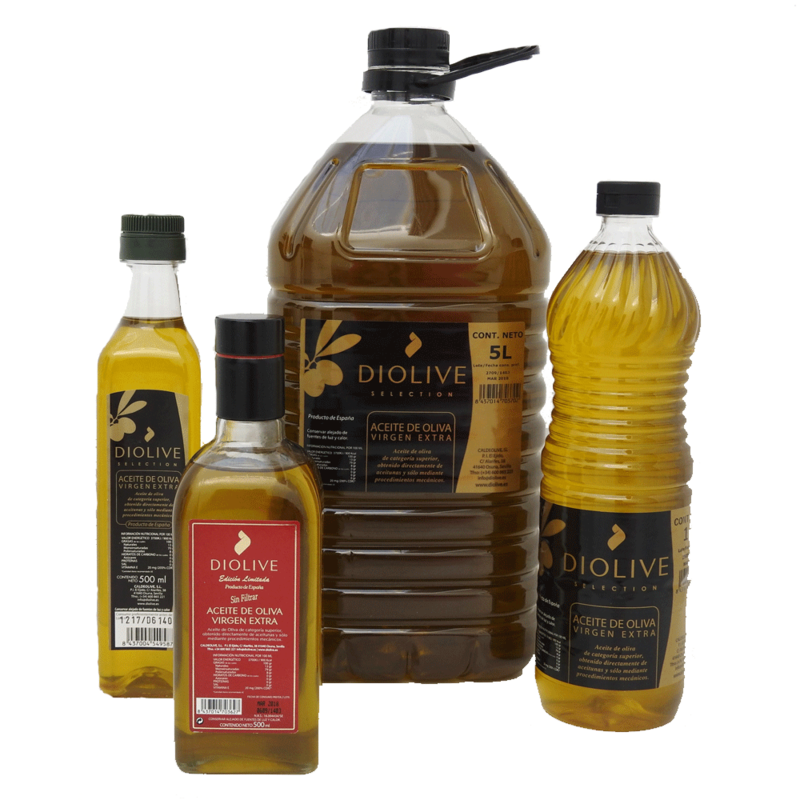 Caldeolive is a company specialized in the packaging of olive and sunflower oils. 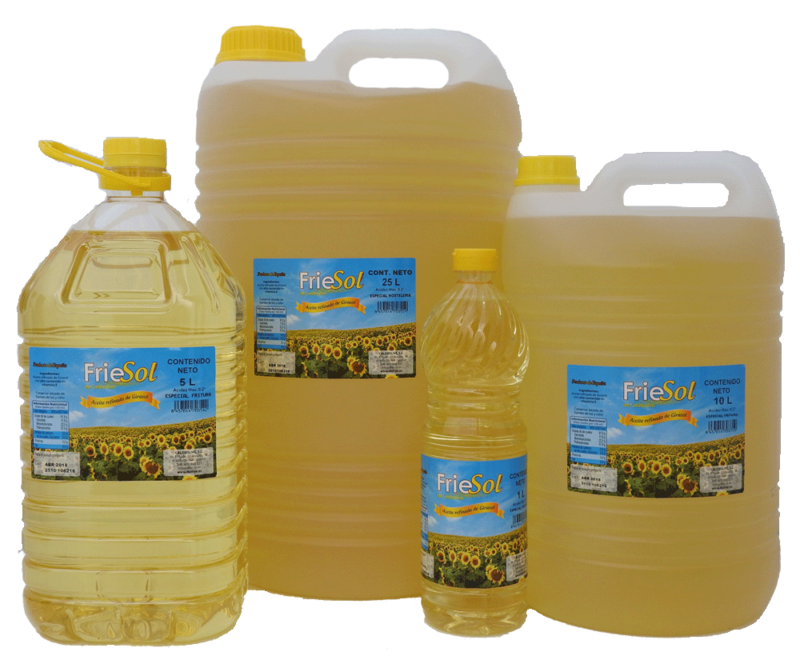 Under a huge range of formats and with a fast, efficient and flexible service, it distributes its oils throughout the national and international territory. 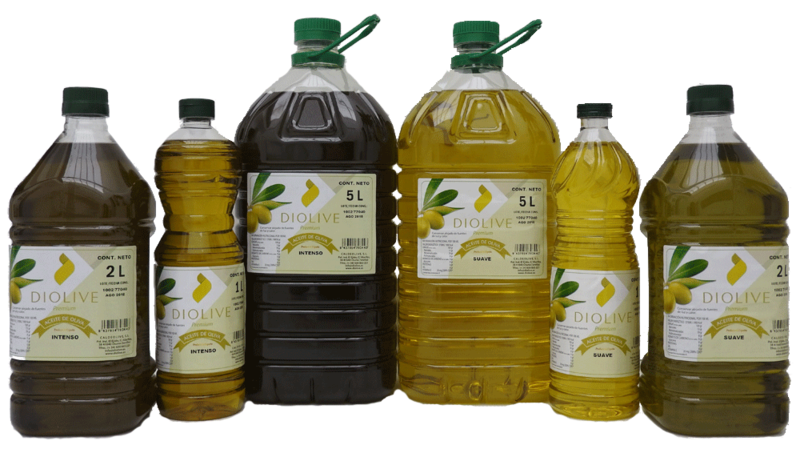 For its high oleic acid content that helps to improve blood cholesterol levels by preventing unwanted coagulation cause of heart attacks and strokes. 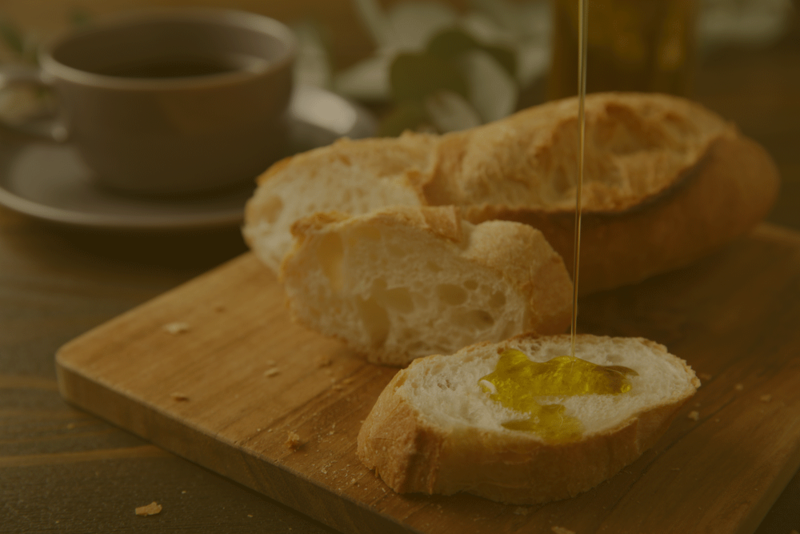 It is the oil that provides more vitamins: E, A and D.
Oleic acid, consumed in crude oil is beneficial for bone growth and development of the brain and nervous system. 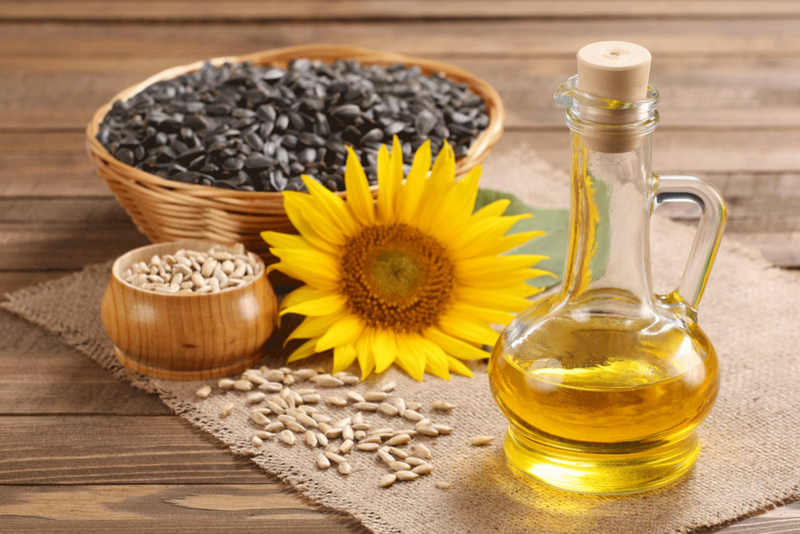 Helps to diabetes control, breast cancer, obesity and prevents osteoporosis. 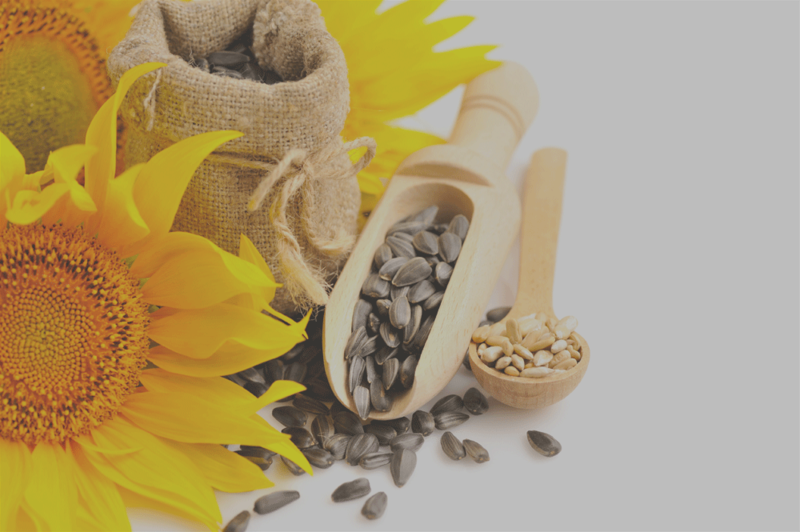 Source of vitamin E, natural antioxidant. 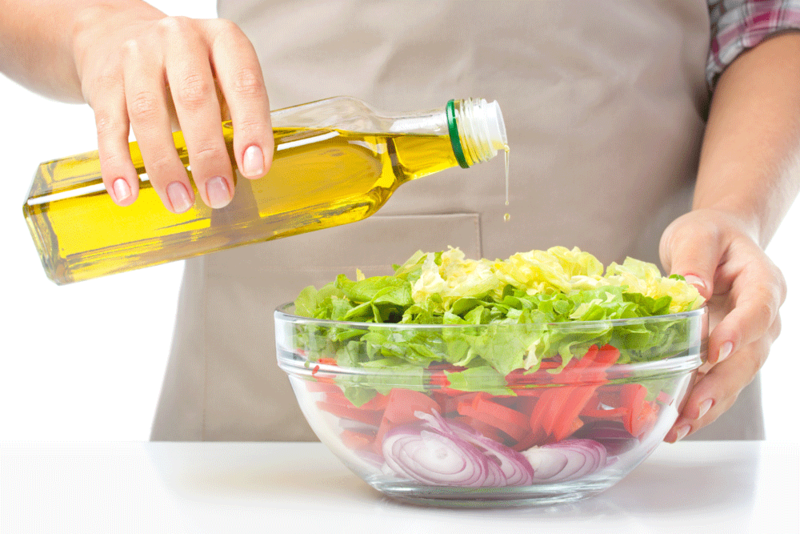 Source of Omega 6 and Omega 3. Moisturizing and emollient, useful in the cosmetic industry. 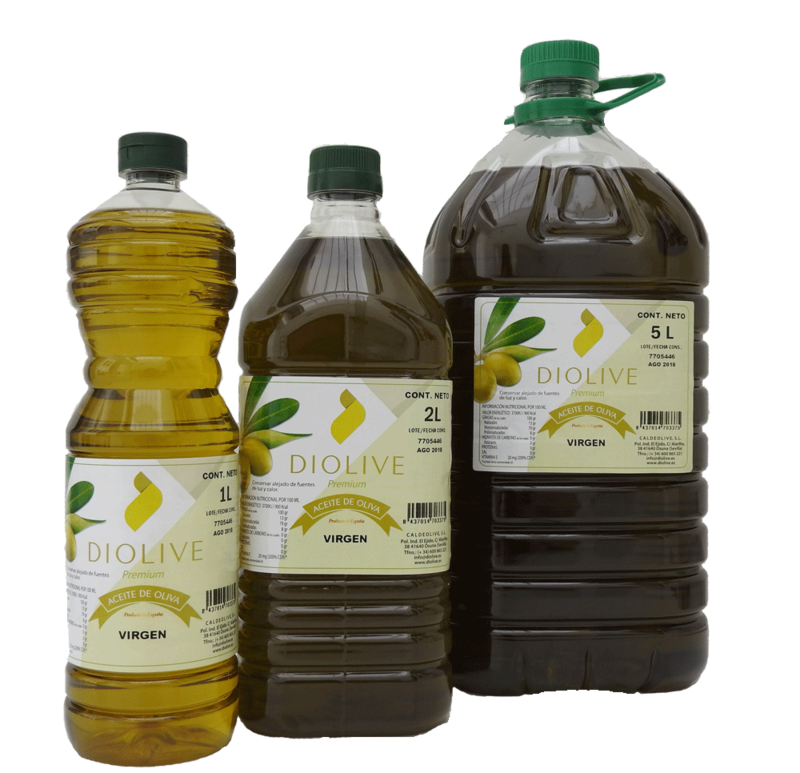 Contains phyto sterols that block the absorption of cholesterol in the intestines. 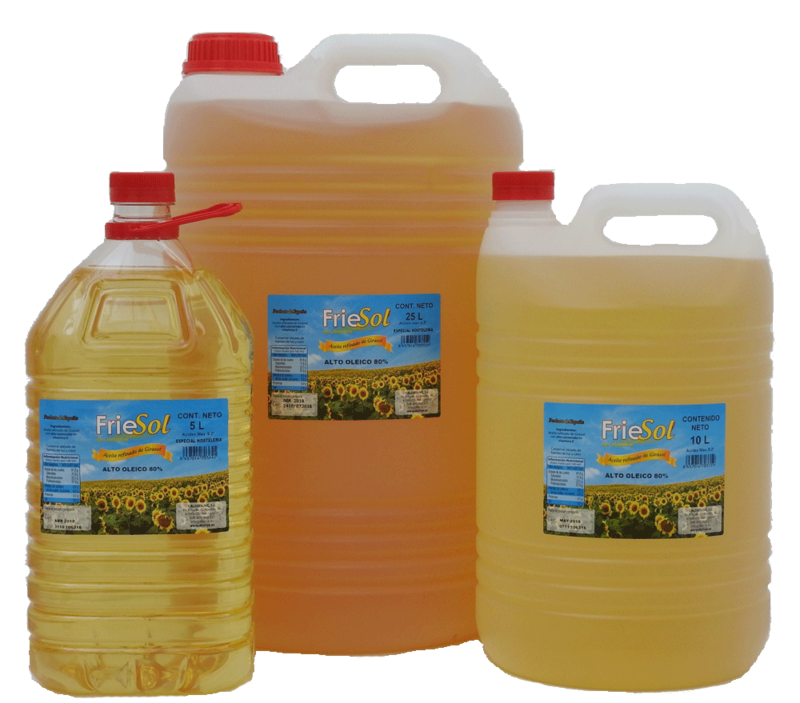 High content of linoleic fatty acid. 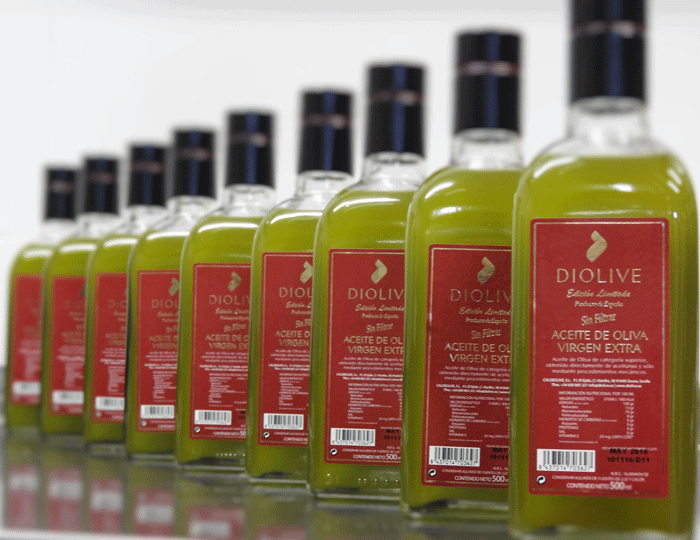 Excellence in oils to produce the best products. Specialized in the HORECA channel.